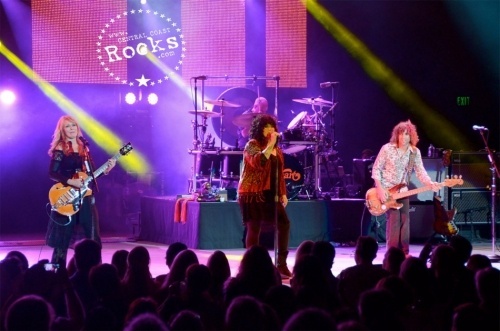 The Heartbreaker Tour: featuring Heart with special guest Jason Bonham's Led Zeppelin Experience played the Santa Barbara Bowl on Tuesday, August 27, 2013. 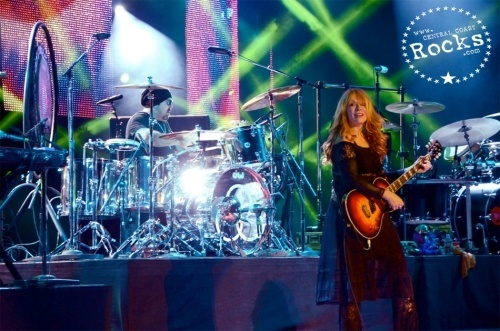 2013 Rock & Roll Hall of Fame inductees, Heart, are touring their critically acclaimed live show on the road this summer with very special guest Jason Bonham's Led Zeppelin Experience. 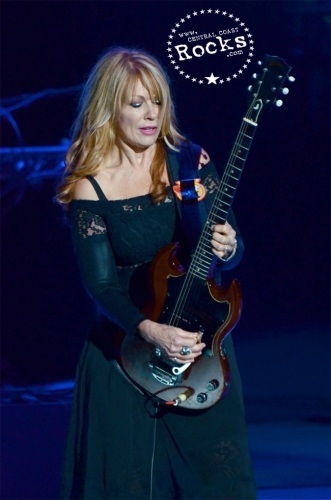 Ann and Nancy Wilson first met Jason Bonham, son of famed Led Zeppelin drummer, John Bonham, when they performed "Stairway to Heaven" together at the Kennedy Center Honors tribute to Led Zeppelin in December 2012. Over 6 million fans have watched the performance online and purchased the track on iTunes. 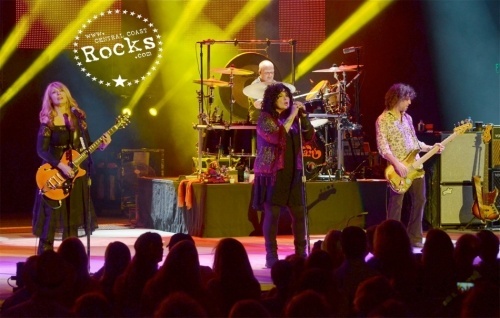 Now, in addition to a full set of Heart classic hits including "Crazy on You," "Barracuda," "Alone," "These Dreams," "What About Love," and many more, fans are experiencing this historical pairing live when Heart and Bonham close each show with a special thirty-minute finale tribute to Led Zeppelin. 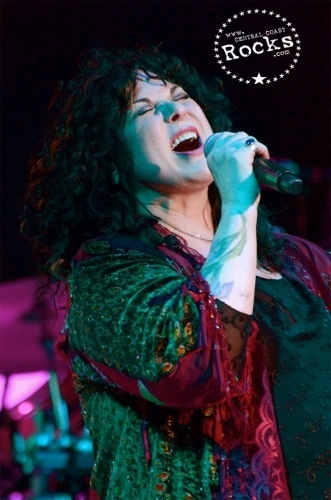 Ann Wilson promises fans an incredibly special event. 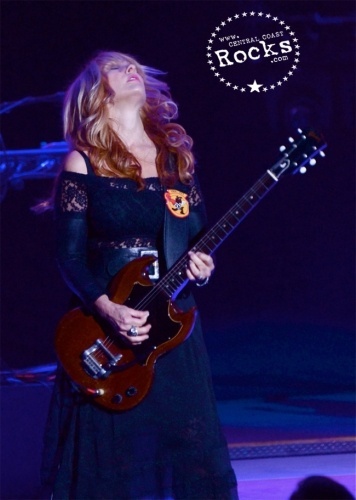 "Nancy and I and the rest of Heart are thrilled to be playing with Jason and his band this summer. Awesome rock n roll music every night... miracles apt to happen any old time." 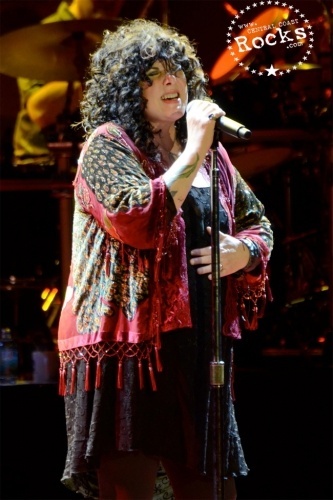 Nancy adds, "It's not a tribute as we have the blessings of the gods themselves." 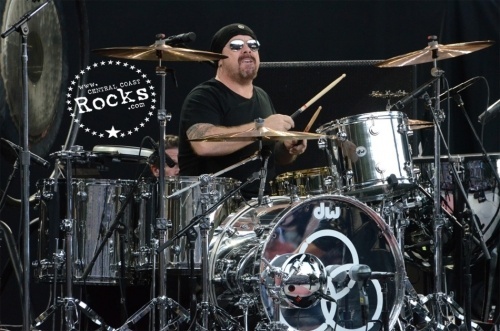 Jason adds, "What a great night it was for us at the Kennedy Center awards, and now to be able to do it again on the road with Ann and Nancy is such an honor for me. 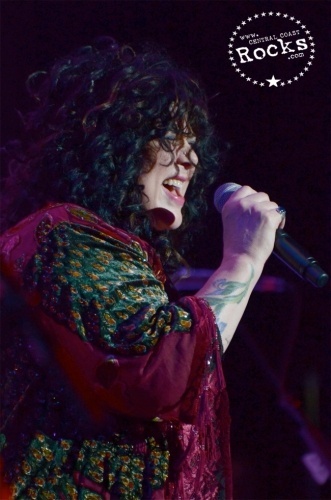 I am really looking forward to taking my Led Zep Experience show out this summer with Heart and to join them in a Zep-a-thon closing the show as well. Just fantastic!" 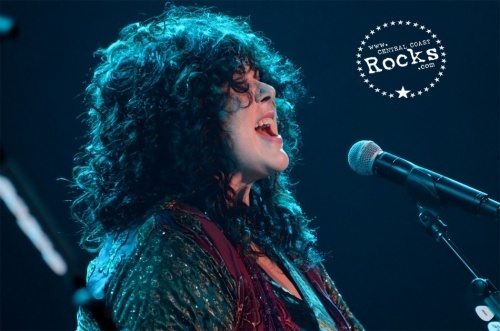 Sisters Ann and Nancy Wilson first showed the world that women can rock when their band, Heart, stormed the charts in the ‘70’s with hits like “Crazy on You,” “Magic Man,” “Barracuda,” “Straight On,” and so many more. 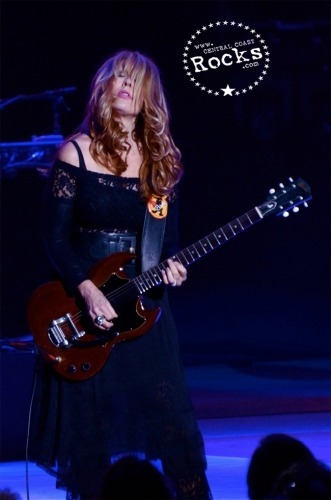 Not only did the Wilson sisters lead the band, they wrote the songs and played the instruments too, making them the first women in rock to do so. 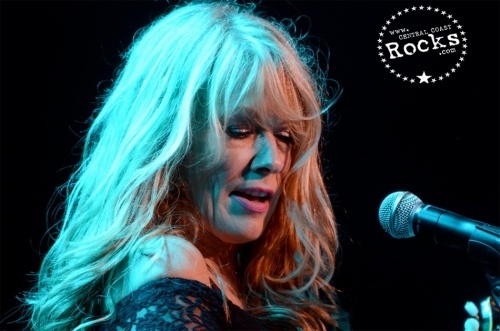 Heart continued topping the charts through the ‘80’s and ‘90’s with huge hits like “These Dreams,” “Alone,” “What About Love,” “If Looks Could Kill,” “Never,” and a string of other hits that showcased the sisters’ enormous talents as musicians and singers. 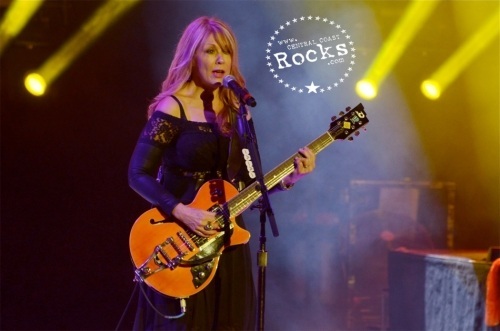 Nearly 35 years after their first big hit, Ann and Nancy Wilson were back in the Billboard Top 10 in 2010 with Heart’s “Red Velvet Car” album, and a Top 5 DVD (“Night at Sky Church”). Although they got their start in Seattle and have become global phenomenons, Ann and Nancy owe much of their success to Hollywood which is where they lived when they recorded the songs at the landmark Capitol Records building that earned them their first string of #1 singles, and where they filmed all of their hugely successful videos. 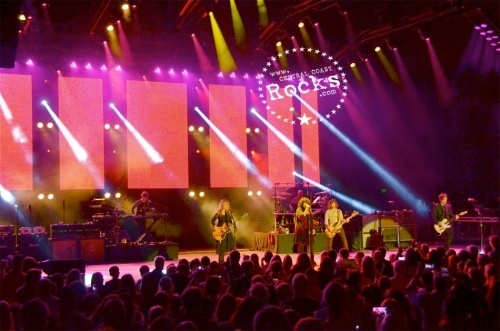 Along the way, music by Ann and Nancy Wilson and their band Heart has sold more than 35 million albums, sold out arenas worldwide, and found its way into the soundtrack of American life through radio, motion pictures, television, and associations with branded sponsors. 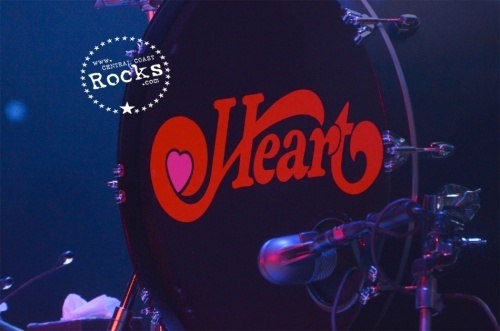 Today, songs made famous by Heart are heard in every aspect of contemporary culture. 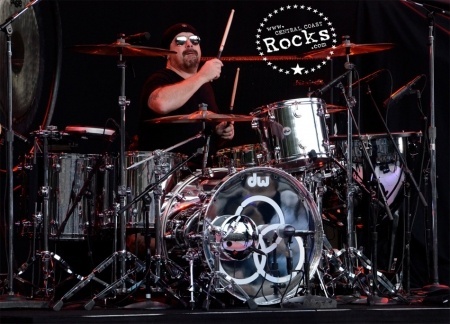 JASON BONHAM’S LED ZEPPELIN EXPERIENCE is a spectacular rock concert with the iconic blues infused rock n roll of Led Zeppelin, stunning atmospheric video and lighting effects, which highlight the unique history that Jason Bonham shares-in commemoration of his father John Bonham- with the legendary rock n roll group Led Zeppelin. 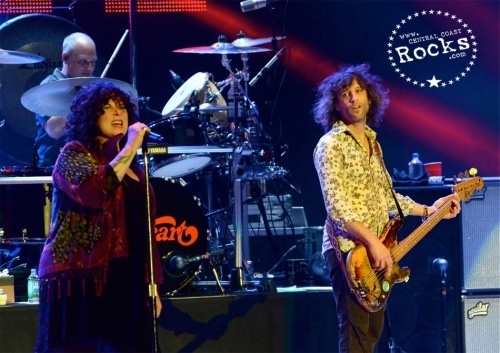 Jason and his band’s powerful live performance of over 20 iconic Led Zeppelin classics takes concert-goers through a mesmerizing visual and aural journey as giant backdrops display iconic art, and Bonham’s own historical footage, photos and stories are set to stunning atmospheric effects.